One outlying market continues to benefit from sky-high Toronto prices pushing buyers further outside the GTA. 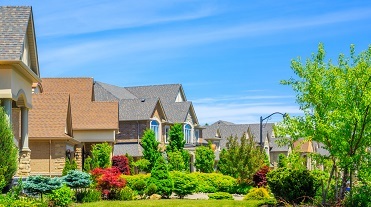 The London area recorded another record month for residential home sales in April, with a total of 1,220 homes sold – an increase of 14.2% year-over-year. “Since the beginning of the year, every month has achieved record sales. After the first four months, we’re about 25 percent ahead in home sales compared to 2016,” Jim Smith, president of the London and St. Thomas Association of Realtors, said. “It just shows how desirable the region is, when you consider affordability, accessibility and lifestyle. London and St. Thomas have so many features that make them an attractive destination to live, work, raise families and retire. Last month, 971 detached homes were sold (up 11.7% year-over-year) and a total of 249 condos were sold (+25.1% y/y). The average sale price also jumped (+5.4% month-over-month) to $347,062. The average year-to-date sale price was $325,286, up 16.6% year-over-year from $279,057.